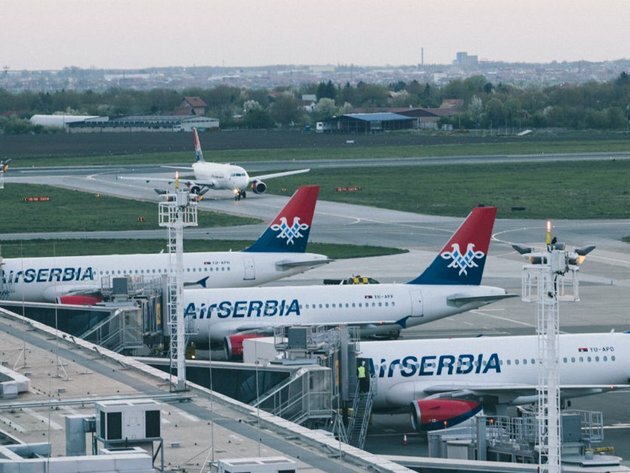 The trend of the growth of the volume of air traffic operations and all business parameters of the Belgrade Nikola Tesla Airport is constant, as shown by the Business Report for the first six months of 2018. The number of passengers increased by 7%, the increase in the number of air traffic operations is 2%, and the traffic of goods and mail increased by 14% compared to the same period last year. The total revenues realized in the January-June 2018 period amount to RSD 4,798,869,995 and are 9% higher than the revenues realized in the same period in 2017. The net profit in the January-June 2018 period amounts to RSD 1,436,441,129 and is 4% higher than the net profit realized in the same period in 2017.